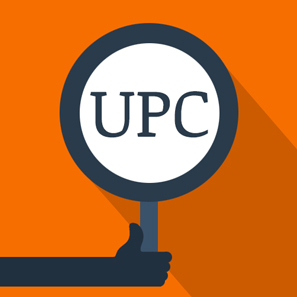 The UPC will work with two types of fees: fixed fees (for all types of actions) and value-based fees (for certain types of actions such as infringement actions or declarations of non-infringement). The value-based fees will have to be paid when the value of the action, which will be determined by the Court, is above 500.000 EUR according to the current proposal of fees. For recoverable costs, which are the costs incurred by the successful party that will be generally paid by the unsuccessful party, ceilings will be fixed. According to the current proposal they will range from 50.000 EUR for actions valued at up to 250.000 EUR to 3 million EUR for actions valued at more than 50 million EUR.